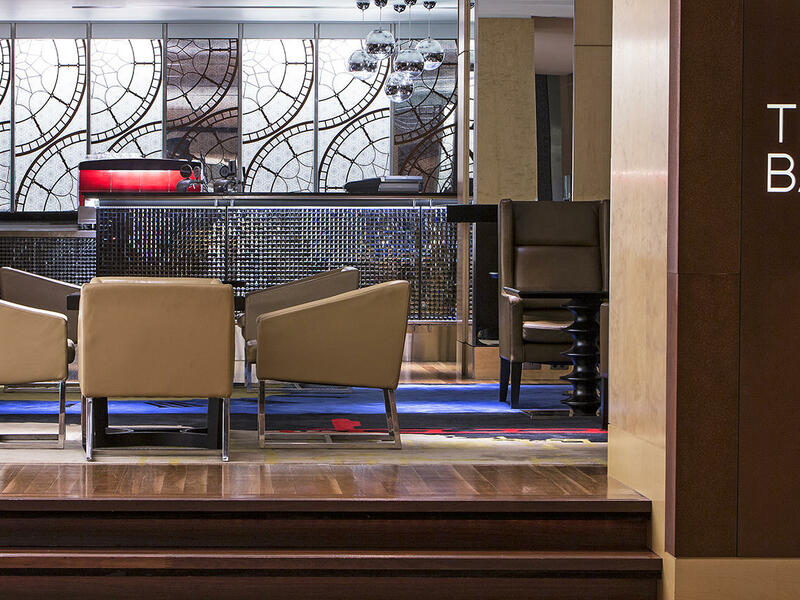 With its tranquil atmosphere and varied menu, The Bar, Lounge and Room at The Fullerton Hotel Sydney is a quiet respite from the energy of the city. From light lunch options and savoury snacks to a pre-theatre dinner menu and creative cocktails under the towering atrium, these chic venues offer the perfect spot for unwinding with family, friends or colleagues. Our Afternoon Tea service is designed to be as enchanting as it is indulgent, and offers a menu that pairs with everything from exotic tea or a cocktail to a glass of exquisite Champagne. Step into The Lobby Room and experience a relaxed sanctuary, with an intimate ambiance and a cosy fire. 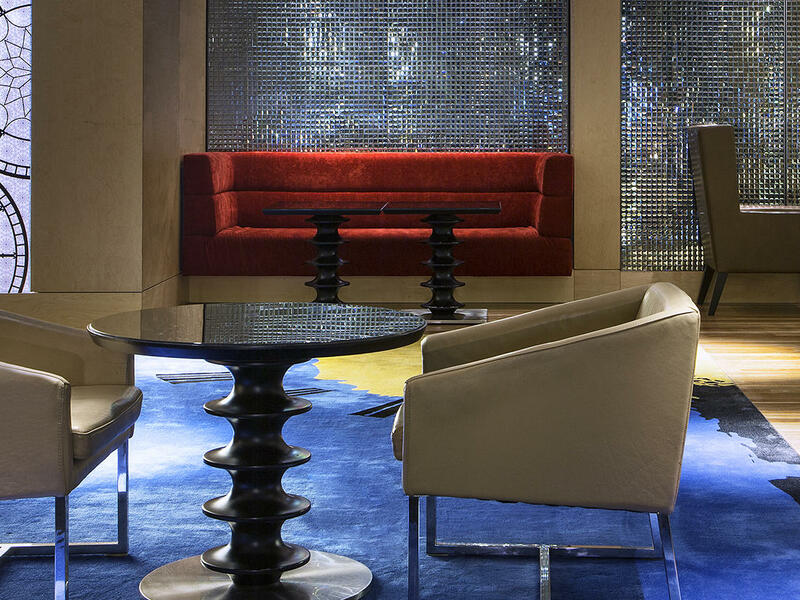 Located adjacent to The Lounge, The Lobby Room is a lovely spot for Afternoon Tea, a glass of wine or an artisanal cocktail. Sip your drink amidst modern yet calming décor, highlighted by a portrait by celebrated Melbourne-based artist Juan Ford; ask us about reserving the space for private gatherings as well. Bookings are essential and must be made at least 24 hours in advance. Awash in sunlight, our atrium sets the stage for a memorable Afternoon Tea experience. Tempt your taste buds with sweet and savoury options, as well as freshly baked scones and a choice of tea, cocktails or champagne. With its Afternoon Tea services, The Fullerton Hotel Sydney is delighted to offer a time-honoured tradition – updated to reflect our contemporary atmosphere. Contact us about hosting a small event in The Lobby Room, which features a fireplace and lounge-style seating and can accommodate up to 40 guests.